It's Hip 2 Serve! : Quick Hire of Military Spouses starts in September! 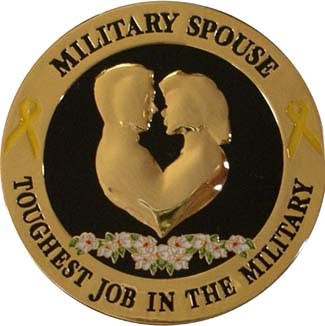 Quick Hire of Military Spouses starts in September! Eligible individuals include spouses of active-duty servicemembers who have been called on to relocate. This includes spouses of Guardsmen or reservists who’ve been called up for more than 180 days of active service other than training. Eligible spouses must be moving to another duty station accompanied by their servicemember husband or wife. Spouses of former servicemembers listed as 100-percent disabled and separated or retired, as well as widows or widowers of servicemembers who died on active duty and who have not remarried also are eligible. Click here to browse federal job opportunities.